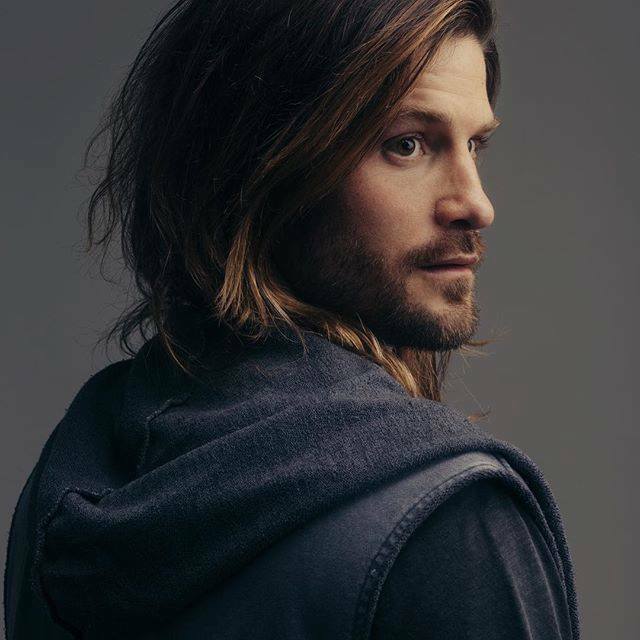 BEC Recordings artist David Dunn is ready to tie the knot. Over the weekend, the “Crystal Clear” singer proposed to his girlfriend and she said “yes”! He shared the sweet proposal video via Instagram so fans could rejoice with him. This entry was posted in Entertainment, Music, News, Uncategorized and tagged couples, David Dunn, Relationships, Weddings. Bookmark the permalink.